The following songs are in MP3 format and should stream well over any high-speed internet connection (DSL, Cable, etc.). Just click on the CD icon to play short samples of songs on the band's new CD "We Got the Feelin'". (It may be necessary to download the file to your hard drive first, then play the song directly from your hard drive. To download a song, right-click on the CD and choose "save as" and then save to a location on your computer). 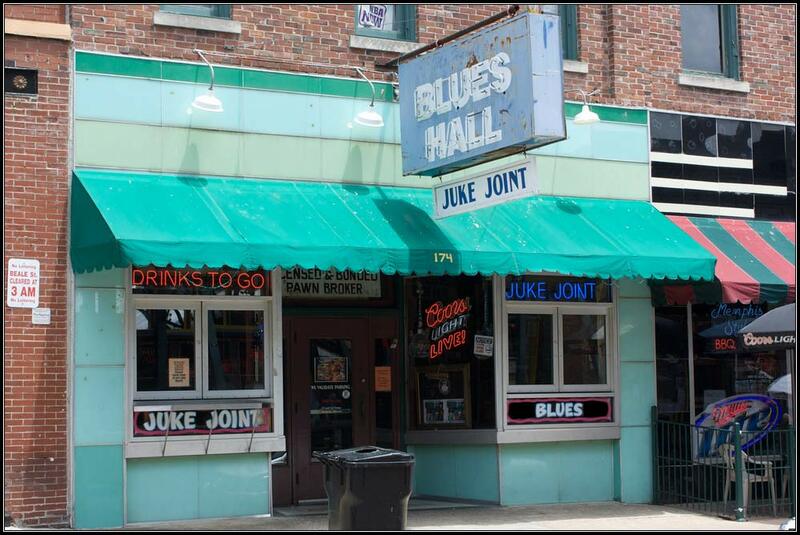 Thanks for your interest in Juke Joint! Below are just two of the songs in our repertoire that could be performed for a wedding ceremony. Over 3,000 fans grooved to our music that day!